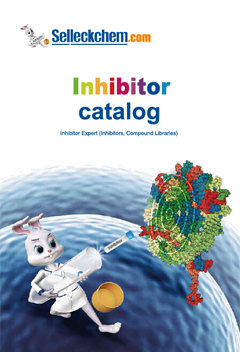 Salidroside, a phenylpropanoid glycoside isolated from Rhodiola rosea, has been reported to have a broad spectrum of pharmacological properties. Hu X, et al. Cell Biol Toxicol, 2010, 26(6), 499-507. Yu S, et al. J Mol Neurosci, 2010, 40(3), 321-331. Zhang L, et al. Food Chem Toxicol, 2012, 50(8), 2591-2597. Wu YL, et al. J Pharm Pharmacol, 2009, 61(10), 1375-1382.